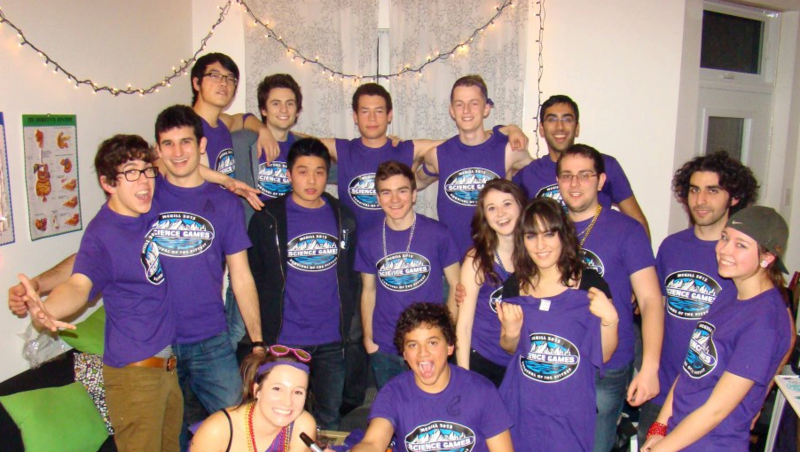 Last year Neuroscience fielded a team as the GABAvengers in the 2013 SUS McGill Science Games. The team performed admirably, in what was an exhausting three day event. We plan on fielding a team again this year, so stay tuned for an announcement in the future.